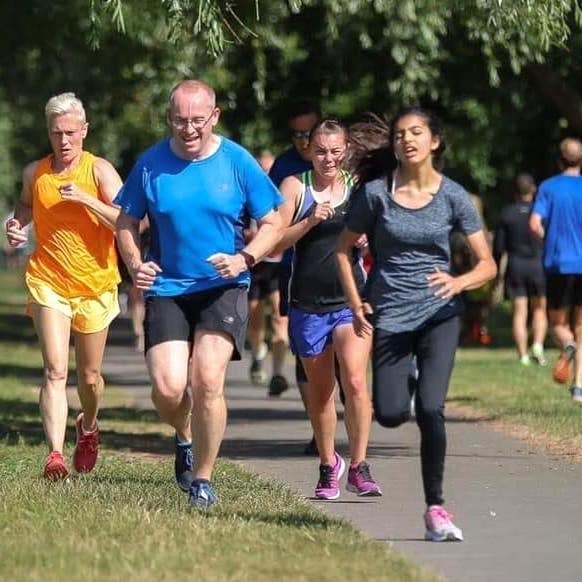 In 2019, Central Park Athletics will be staging the Run > Dartford Summer Series. This year, there will be three races which will take in a variety of distances around Dartford’s Central Park and athletics track. Entry to these races will be via this website, although we will accept entries on the night. The prices will be unchanged from the previous three years – each race will have an entry fee of £5, and the discounted price for the three-race series will be £13. I acknowledge the risks associated with endurance running, and I confirm that I am fit and well enough to take part in this event.